Amnesty International's new report on family separations reveals that the Trump administration stole at least 4,000 more children from their parents than the previous total of 2,500-3,000. 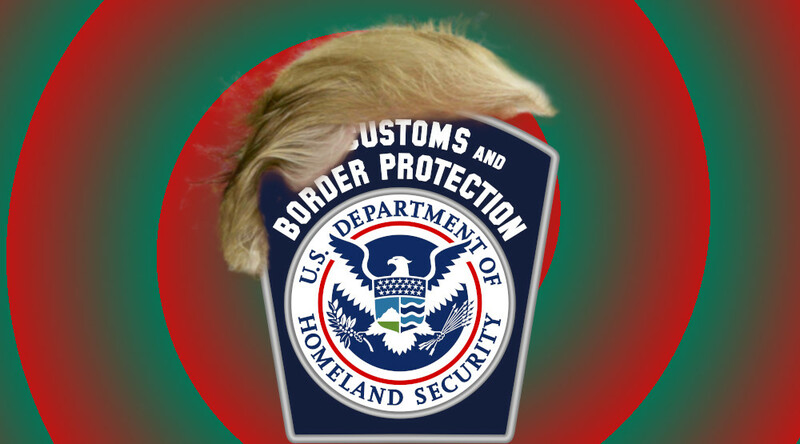 The exact total can't be calculated because Customs and Border Protection is stonewalling on its official statistics, but we know that CBP separated about 8,000 "family units" (CBP won't say how many of those "family units" include children, but they say that Amnesty's report is "deeply flawed" -- though they will not provide any clarification). The Amnesty report describes an orchestrated campaign by the administration to seek “the full dismantling of the U.S. asylum system”: discouraging asylum-seekers with the threat of family separation, detaining asylum-seekers while their claims are heard in substandard conditions where they are incentivized to give up and agree to leave – and seeking to rewrite longstanding policy to make it harder for people to request asylum directly at the border. The report also provides new firsthand accounts of how U.S. border officials have prevented asylum-seekers from crossing legally at ports of entry in order to make their claims, forcing them back into dangerous cities in Mexico. Mexican immigration officials described how the U.S. has enlisted Mexican authorities in that effort — encouraging them to check the status, detain, and possibly deport asylum-seekers that the Border Patrol had turned away from U.S. ports of entry.